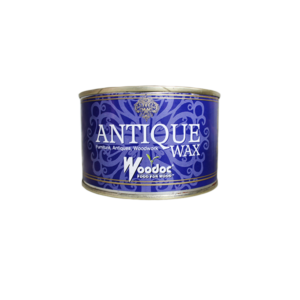 For indoor use only, where a clear, hard, shiny finish is required. 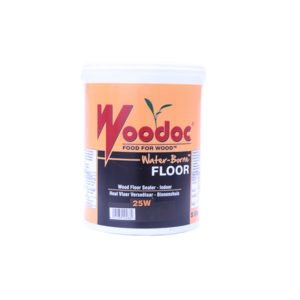 Do not use product on floors. 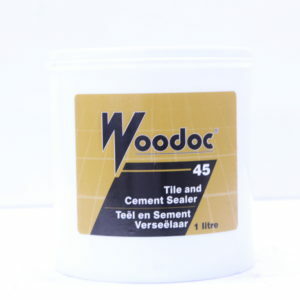 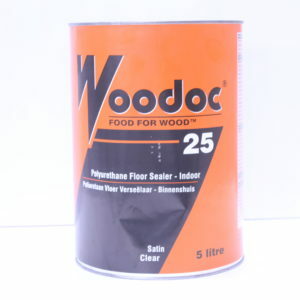 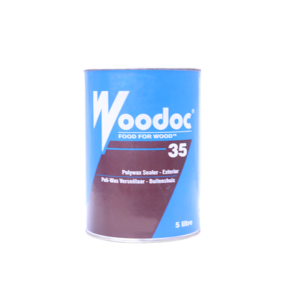 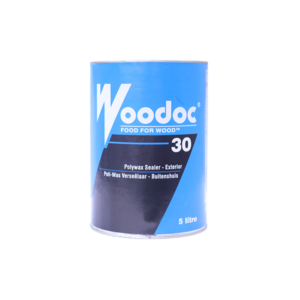 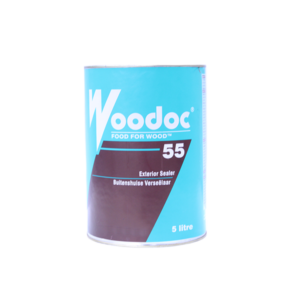 Woodoc 25 is not an industrial product , water , alocohol , heat and scratch resistant . 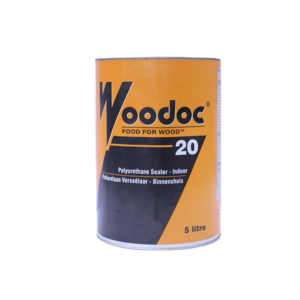 Coverage 5-12m2 per litre depending on porposity of surface. 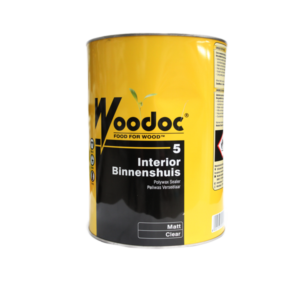 For indoor use only, where a clear “oiled” finish required. 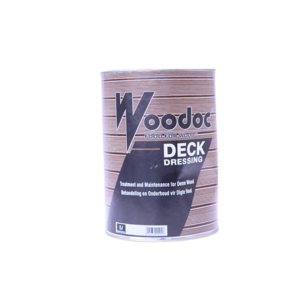 Also suitable for roughly-sawn wood e.g. 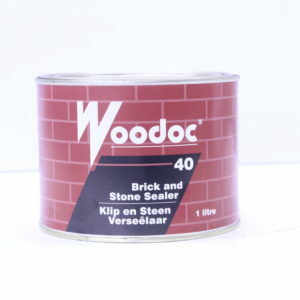 Wendy houses and fences. 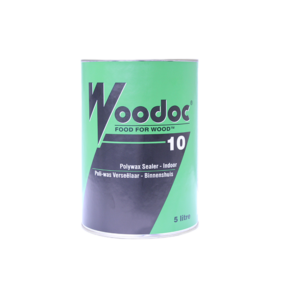 Recommended reapplication every 6 months or when wood looks dry.